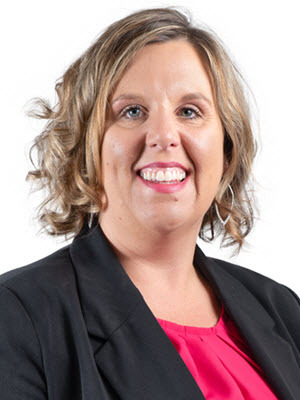 I am originally from Bemidji and started my insurance career with Insure Forward in 2018. As a Customer Service agent, clients can expect me to be dependable, easy to communicate with, and helpful. Working with people and ensuring they are protecting the people and things that mean the most to them, is what I love about my job. Away from work you can find my husband I at the local ice arena cheering on our son or outdoors enjoying camping, boating, chasing our nine year-old dog Diesel, or taking in a the next music festival.